DRS offers a relaxed and focused environment for creative artists. For choreographic development, research, workshops and classes. 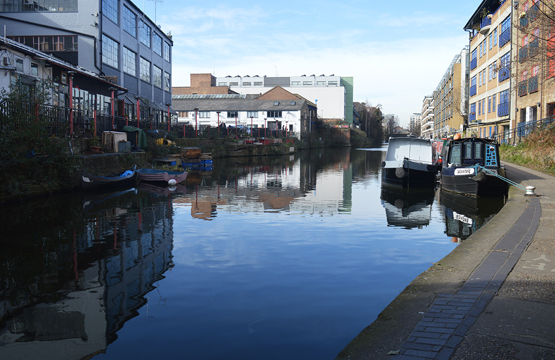 Situated in the lively artistic community of Hackney, between the contemporary developments of the city, the historic industry of east London and the tranquility of Regent’s Canal. It is extremely comfortable with large airy windows, high ceiling and a beautiful sprung floor. Please note that DRS is closed on Sundays and has two steps at its entrance. *Discount rate available for block bookings.